The Industry’s Best On-the-Job Reference Is Now Available as a Deluxe Hardcover Desk Copy! 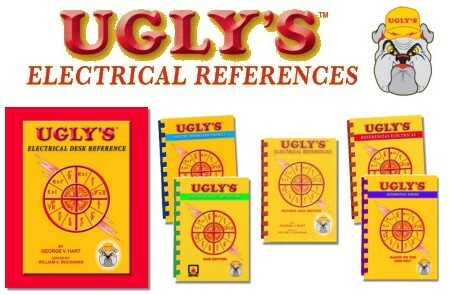 Ugly’s Electrical Desk Reference is the perfect resource for electricians, engineers, contractors, designers, maintenance workers, and instructors wanting fast access to essential information. 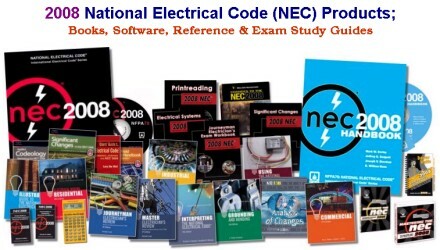 A ‘must-have’ Electrical Reference for anyone that does Electrical Work – keep one in the Office and one on the Truck! Las Referencias Eléctricas Ugly’s están diseñadas para utilizarse en el trabajo como una referencia para los profesionales de habla hispana. Usado en el mundo entero por electricistas, ingenieros, contratistas, diseñadores, operarios de mantenimiento, instructores y militares, Ugly’s contiene la información eléctrica más comúnmente requerida en un formato fácil de leer y de acceder. 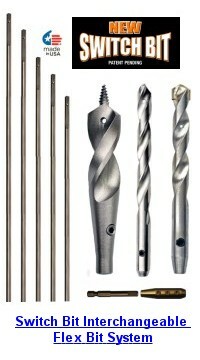 Work safely and efficiently on motors and controls when you have the new Ugly’s in your toolbox! Ugly’s Electric Motors and Controls is a quick, on-the-job reference specifically designed to provide the most commonly required information on the design, installation, application, and maintenance of motors and controls in an easy-to-read, easy-to-access format. Ensure Your Jobs Comply with Important Safety Standards with Ugly’s Electrical Safety and NFPA 70E®! Ugly’s Electrical Safety and NFPA 70E® is the first pocket-sized summary of NFPA 70E 2009 with comparisons to current OSHA regulations and the National Electrical Code®. Before beginning a residential project make sure you’ve got Ugly’s Residential Wiring in your toolbox! This quick on-the-job reference has been specifically designed to provide the most commonly required electrical wiring information for residential work in an easy-to-read, easy-to-access format. This entry was posted in Books, Newsletter and tagged 2008 NEC, 2008 UGLY's, Electrical Safety, Motor Controls, NFPA 70E, Spanish UGLY's, UGLY's, UGLY's Desk Reference, UGLY's Electrical Reference, UGLY's Residential. Bookmark the permalink.